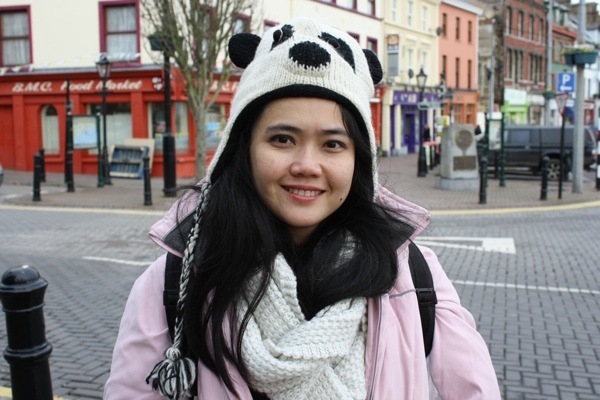 I'm Doan Phuong, a writer, foodie and chef, traveler and couchsurfer. Love my dog and living life to the fullest. My most recent travels took me to Ireland, the land of saints and scholars, four-leaf cloves and leprechauns, and pots of gold at the end of the rainbow. I found an amazing Groupon Getaway deal that offered 9 days, 7 nights in Southern Ireland. For only $1,100, I was offered round trip airfare, my car rental for the entire trip, and all of my hotels covered. What an amazing deal! The vacation would take me from Dublin, all the way south to Cork and then to the west to Limerick. And I would be staying at the poshiest, 4 and 5 star hotels. Of course, I had to take this offer. When could I ever go to Ireland for so cheap? Round trip tickets to Ireland are roughly $800 in the off-season. My friend, Nicole decided to accompany me on my travels. She, who knows how to drive a manual car, and I who do not. Neither of us had been to Ireland before, and we were unsure of what to expect. But what we found was absolutely fabulous. Quaint towns, like Cobh in the background here, were the highlight of my trp. We loved waling around and getting a feel for the towns and meeting the locals. 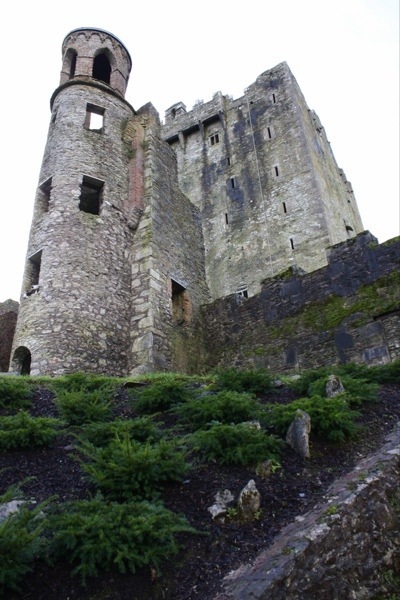 And kissing the Blarney Stone in Blarney, Ireland was truly a delight. I am not sure I will gain the gift of eloquence from kissing the Blarney Stone but I did get to kiss it TWICE (due to a camera fail the first time around). It was terrifying and amazing at the same time. 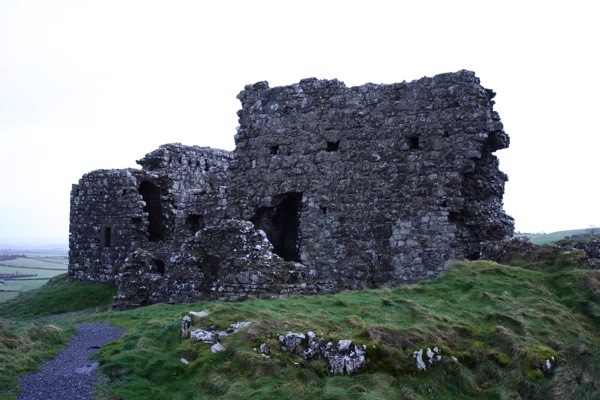 I’ll go into detail on all my excursions and Irish experiences in the next few posts.